3 Ways to Make Your Classroom Bulletin Boards Pop! So I just realized that today is my blogiversary!! It's been 3 years since I've started, but I don't think I can technically count that because I didn't really start blogging regularly until last summer. I thought I'd share my top 3 blogging tips since it's been 3 years for little this ol' blog! Most of the reason I never kept up with blogging in the beginning is because I wasn't blogging about my niche. I enjoy crafting and organizing which is what my first posts were about. But my mind is constantly on teaching so when I started blogging about teaching...things changed. I enjoy blogging so much more now that I get to share what's on my brain...all.the.time! The best way to build your own followers and relationships is to follow and comment on other blogs. Especially blogs that are similar to yours! I also have found it easier to build relationships through other social medias, like Instagram! 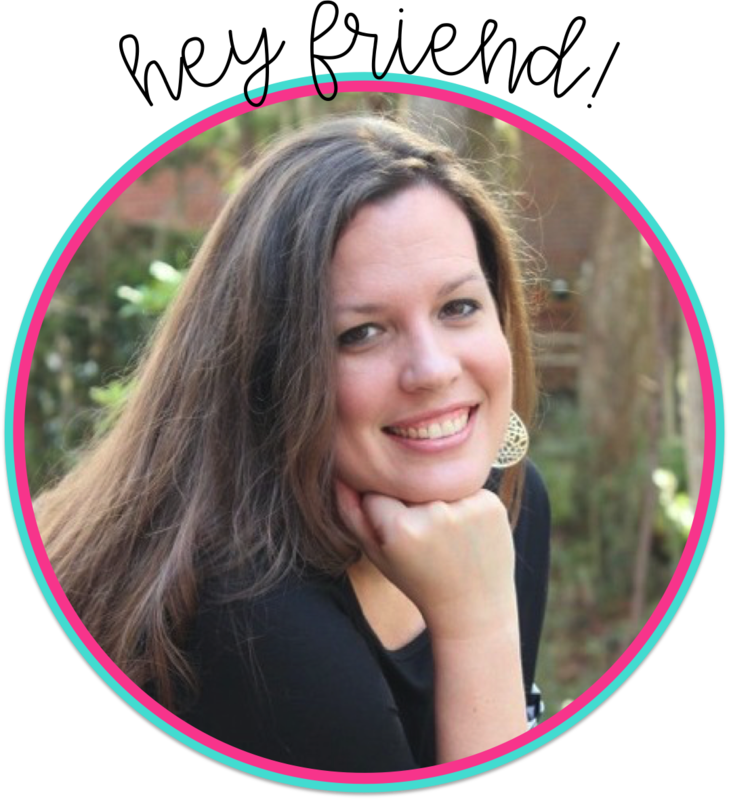 It allows you to get to know the person behind the blog a little better. So follow people on other social media sites too! Commenting is very important too! 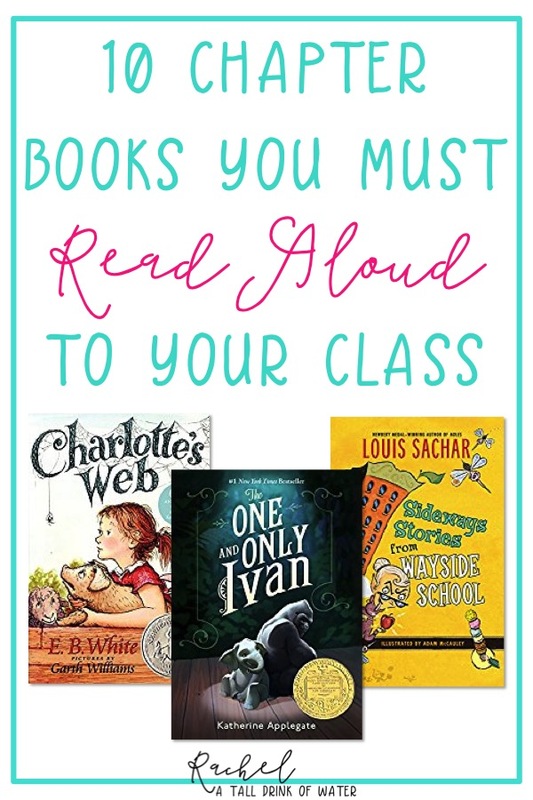 If you enjoyed what you read, then tell them!! Finally, don't worry about the numbers. I know, I know, it's hard not to. But with so many bloggers out there, it can be tough at first. Building relationships will help with the numbers! Slow and steady wins the race! This is just my two-cents on blogging and how it became so much more enjoyable for me! But I will share some other fantastic giveaways that you should totally check out!! I'm not sure if I can call them my BBB's (Best Blogging Buddies), because I don't know if it's reciprocal. The first one is by two fabulous bloggers Holly and Joanne! Today is the last day of their giveaway...so don't hesitate! The other giveaway is Jivey's blogiversary celebration! And now on to newest favorite link up party with Gina from Third Grade Tidbits. Pretty self explanatory. I'm trying not to focus on the numbers. Well...like it says, I don't know. I am not weighing myself for the month of January. I did weigh last week, but only to get my start weight. I'll weigh again on February 1st. I haven't' really thought about it until today when I saw everybody's numbers. I really want to know...but my focus isn't numbers so I will avoid the temptation! This week was great! I have been tracking my food on MFP and I have drank a ton of water! I can't tell you the last time I've peed this much! Sorry...TMI!!! Like I said, it was a great week...so I had trouble coming up with something to do better. So I will just continue what I'm doing! I need to go to bed earlier. Enough sleep is a part of being healthy. I need to work on this! I have felt great this week! Healthy me is much better than the old me! Happy 3 year blogiversary! That is awesome! It sounds like you had an awesome week! I have to start drinking more water. That is one of my goals this week. Happy 3 years!! And good for you on not weighing- it's so easy to get wrapped in a number! Hey Rachel! 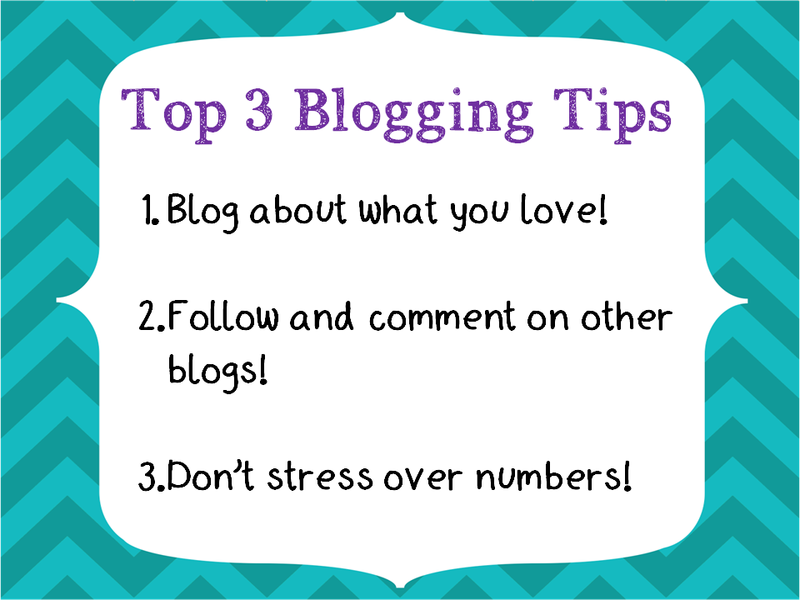 Great blogging tips! I find that I am a bit obsessive with blogging since I first started it 3 weeks ago. There is SOOO much out there and I can get lost in blogs for hours and not even realize it! I am with you on the sleep thing. Ever since Winter Break my schedule is off and I definitely feel it. Will hopefully get back on track soon! Hooray for three years!! Way to stay strong and NOT look at the scale yet. I seriously am on the thing 2 or 3 times a day. Idk why. I really need to hide it or something. But... in my mind it motivates me to work harder because if that number is staying the same or going up, it makes me mad and I work harder. Catch 22 I guess haha. Thanks for joining in! I cn't wait to see your progress Feb 1st! I am a constant weigher too, so I took the batteries out of our scale at home and am only weighing in each Saturday at Weight Watchers. 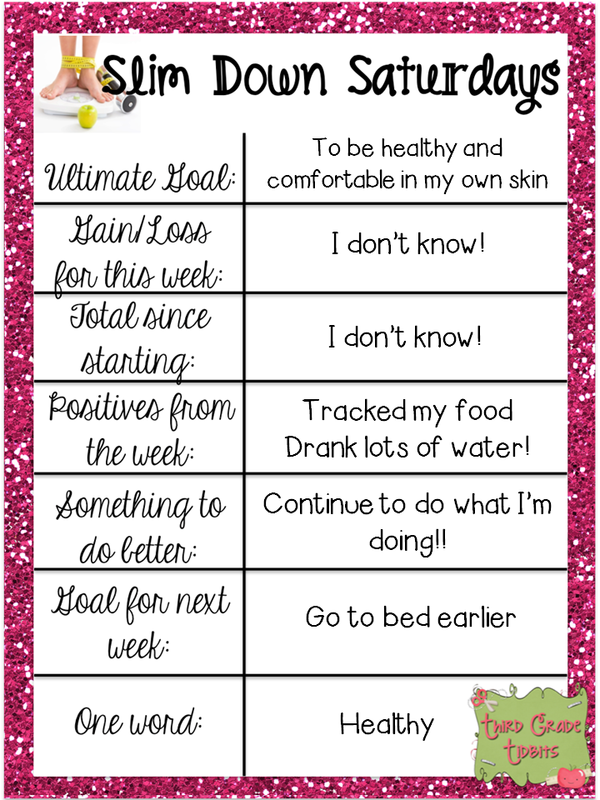 I definitely think this is a much healthier way to track my progress. I can't wait to see your progress in February. It sounds like you've been doing awesome! I too have been peeing all the time due to my drastic increase in water consumption. I feel so much better being hydrated though. Happy blogiversary! Three years - that is amazing! Congrats! Happy Blogiversayr! I agree with all of your advice. Congratulations on a successful week! Happy Blogiversary, Rachel! I also am not a fan of the numbers. Mine will be blank a lot too. Have a great weekend! Congrats on 3 years! That is awesome. That is great that you are not focused on numbers. I wish I could be more like that, but I am on the scale every day. I only log my weight on Fridays though! Keep up the great work! YAY Rachel! 3 Years...that's BIG stuff right there! I'm super duper happy for you! I loved all of your blogging tips. I'm so proud of you for drinking so much water. I feel like I've swallowed a lake this week. Lol! How awesome that you aren't weighing until February. I really wish I had that much willpower. Maybe I should try that too. I fit into two pairs of jeans that I haven't worn in a while. I have three more pairs that I REALLY want to get into. I need to hang them up on the wall with a sign that says..."Get in me". Think it would work? Happy Blogversary! Love those tips. Perfect for old an new bloggers to remember! I wish I could drink more water. I tried this week, I did a little better! I still have a lot more I need to drink! Baby steps! You are doing a great job staying on track! And, I think not weighing yourself is just as hard, if not harder, as resisting sweets! I am super impressed. If I don't weigh myself, I know I am gaining. It's a sign. I completely avoid the scale when I am gaining. So, I weigh daily. It helps me. I am impressed that you can do so well, not weighing. Thanks for leaving a comment! I love to read them! Join the community of busy teachers who want their weekends back and get access to an ever growing FREE resource library.